Facebook has said it was testing a new “button” to allow users to get more context about a news source, in the latest move by the leading social network to curb misinformation. “We are testing a button that people can tap to easily access additional information without needing to go elsewhere,” said a Facebook blog post signed by product managers Andrew Anker, Sara Su and Jeff Smith on Thursday. In some cases, if that information is unavailable, Facebook “will let people know, which can also be helpful context,” the post said. The move is the latest by Facebook to stem the flow of fake news, hoaxes and disinformation after a series of revelations showing how unverified news went viral on social networks during the 2016 election, in many cases resulting from Russian-led efforts. The announcement comes a day after US senators said they would ask executives from Facebook, Google and Twitter to testify at a November 1 hearing on Russian efforts to manipulate internet platforms during the election campaign. A Facebook source said a representative of the social network would attend the hearing but offered no indication who would appear. Senator Mark Warner, a member of the intelligence committee, said that “it’s important that the three companies that we’ve invited – Google, Twitter, and Facebook – will appear in a public hearing” to testify on how they will curb misinformation and manipulation. 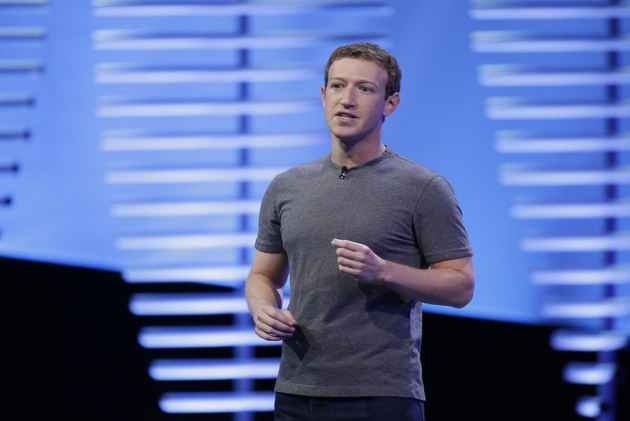 Facebook said Monday it planned to hire more than 1,000 people to thwart deceptive ads crafted to knock elections off course. It also turned over to Congress some 3,000 Russia-linked ads that appeared to use hot-button issues to turn people against one another ahead of last year’s US election.